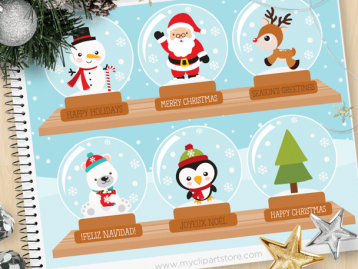 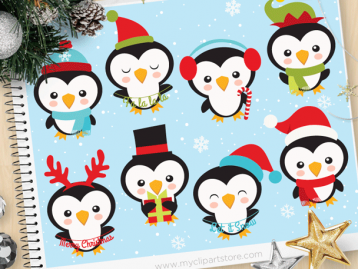 Polar Bears Christmas Clipart set includes adorable little ice skating polar bears with gifts, ice skates, snowflakes, a Santa hat, Christmas balls as well as other winter decorations and ornaments. 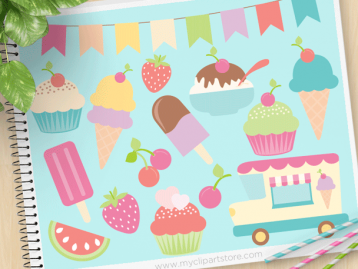 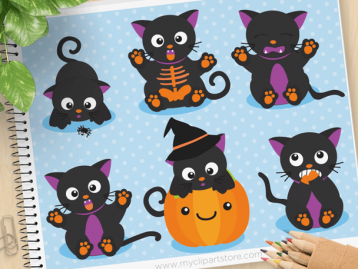 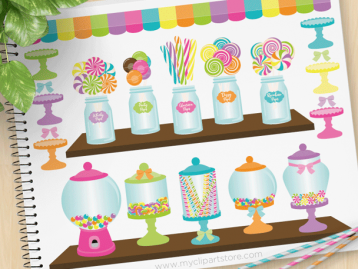 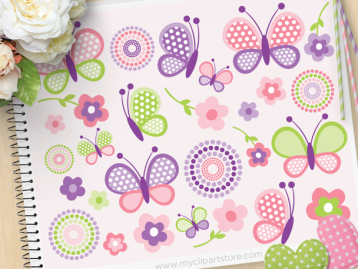 Great for invitations or classroom decorations! 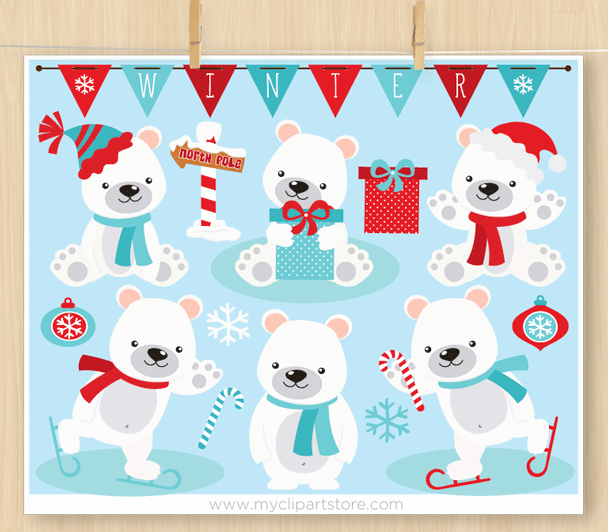 Super adorable polar bears, can’t wait for the Winter time to use for special projects. 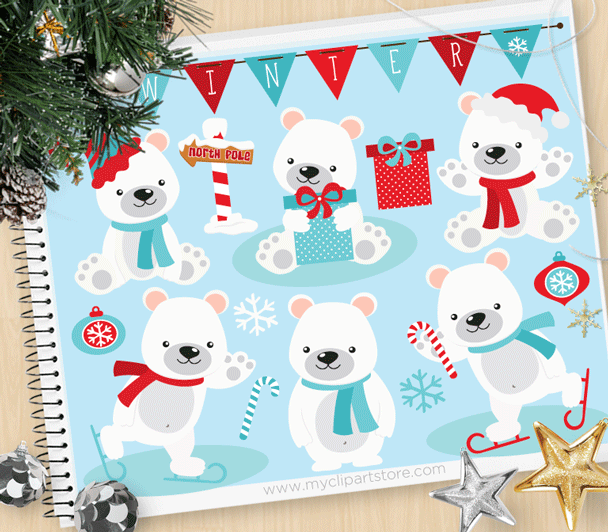 Polar Bears Christmas premium vector clipart for personal and commercial use.